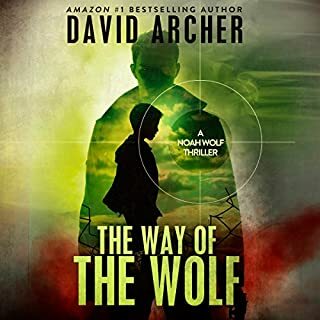 David Archer is back with a vengeance with his newest hero, Noah Wolf, in a USA Today best-selling series. Noah is called in for debriefing after the mission that lost Sarah and reveals his worries that one of the team members is a traitor...and that Sarah is still alive, the captive of someone who knows exactly who she is! And Noah won't give up until he's got her back! Protagonist Noah Wolf , aka Camelot, supposedly had no human emotion whatever. That changes big time in this novel. The task is finding Sarah and recovering her. 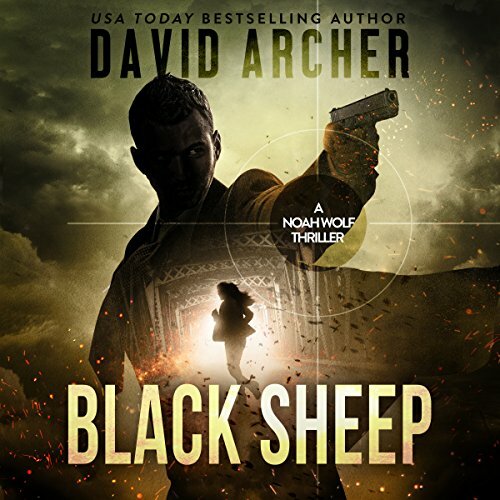 Black Sheep starts exactly where the Wolf's Bite ended. Team Camelot is joined again by Jenny and her team Cinderella. (Jenny, a true psychopath who gets sexual gratification from killing, is even more damaged than Noah Wolf.) I suspect there will be a team Cinderella spin-off series.) Author David Archer produces a suspense marvel of a novel. Adam Verner narrates perfectly. 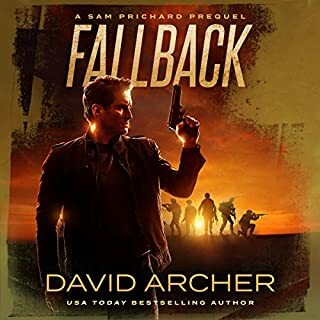 In a few short years author David Archer his written and released 19 audio books and coauthored two others with Abraham Falls. 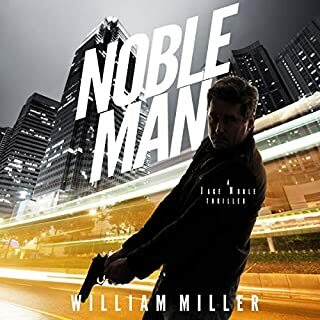 I love all of the books except book 2 in the Drifter sub-series in his Sam Prichard series. I do miss the days when I could get his novels for $1.99 each, but with talent and fame comes deserved fortune. The novels a worth a credit. I recommend David Archer's novels to anyone who likes suspense mystery/thrillers whether of the espionage or police procedural genre. I think this might be the best book in the Noah Wolf series so far. When the last book ended with proof that Sarah (Noah's fiancé) had indeed been killed I thought - Wow, that's some cliffhanger. The proof was just too overwhelming to be true. So in this book Noah finally figures out that Sarah is not dead AND that someone either on his team or working with them is a traitor. That's how they knew to abduct Sarah from the prison. Meanwhile Sarah is being held in China. She's being interrogated about about Camelot. First she is treated like a guest but when that produces no results enter the evil interrogator with all sorts of implements of torture. I don't want to spoil this so I won't say anymore. 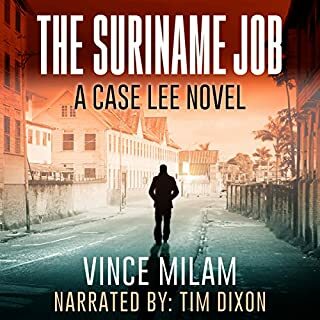 Adam Verner does a super job narrating. 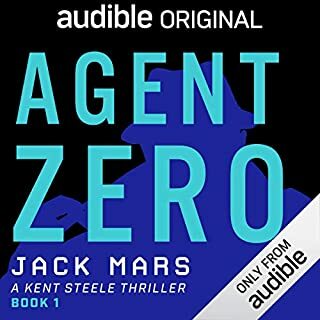 Great addition to the series and HIGHLY RECOMMENDED.